Carp fishing lakes in France near Calais! The dream of every carp angler; Catching big carp in France! But where to begin? 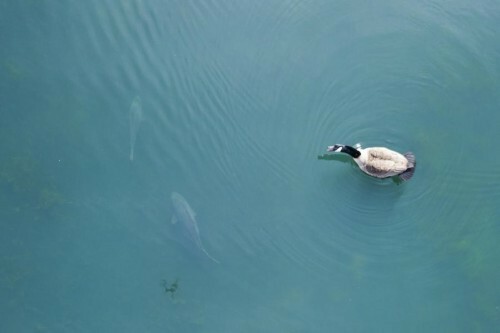 All private lakes are different and attract other types of anglers. So... where do you find a beautiful private lake for you, your friends and / or family? 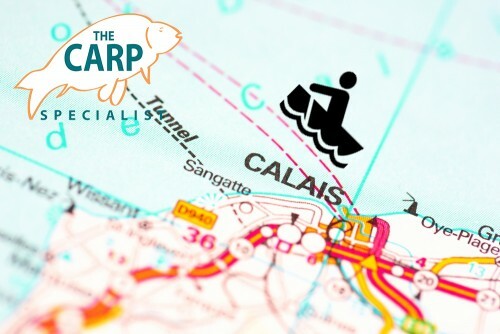 In this article we introduce you to 7 of our carp fishing lakes near Calais. All within a 2,5 our drive from Calais, and you find yourself at one of this beautiful venues! 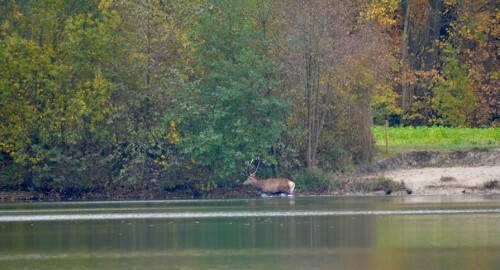 Domaine des Iles is a beautiful estate with 2 carp lakes, both with a lot of variation and options. At some swims you will find a nice lakeside accommodation and the others are bivvy swims. The estate is well-known for its beautiful surroundings; many acres of forest an beautiful lakes that are connected to each other by various channels. The name ‘Domaine des Iles’ is based on the many islands. The Main Lake is the biggest lake of this estate. With 20 acres, islands, beautiful surroundings and the possibility to visit for a weekend, midweek or week, a perfect venue if you prefer nature and privacy. With carp up to 55lb and big catfish there is enough action for experienced- or beginning carp anglers! Do you prefer luxury and privacy? Then Back Lake is the right place for you! With exclusive rent possibility and a beautiful accommodation, a perfect venue for the angler that loves to bring friends and family. With a small peninsula you can fish with four anglers from one swim. And including the 8-person lodge, an amazing venue to visit. Jurassik Carpe 1, The biggest challenge for carp fishing near Calais! 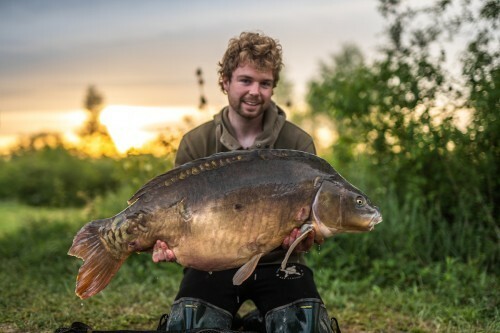 A 190-acre lake with beautiful surrounding and big carp over 70lb. Definitely one of the pearls in our assortment. This lake offers everything for experienced carp angler and has amazing opportunities. This has to be on top of your bucket-list. If Jurassik Carp 1 is to big for you, Jurassik Carpe 2 is a good option. This decent sized lake offers the same amount of opportunities as Jurassik Carpe 1, but on a smaller scale. Depths varieties, weed, stunning carp and a beautiful nature. Because the lake has almost al swims on one site, a perfect carp fishing lake to visit with friends or rent to rent exclusive with a big group. The underestimated brother of the two bigger ones. Jurassik Carpe 3 is an amazing venue in a calm environment. The perfect carp lake for anglers that like to ‘drive and survive’. Not a lot anglers are visiting Jurassik Carpe 3, so if you are looking for a last minute carp lake near Calais, you will find your spot here! The average weight of carp is around 35lb, the biggest mirror is over 55lb and several carp over 45lb. Is it your first carp fishing holiday? Then Tine’s Lake is the right place to go! 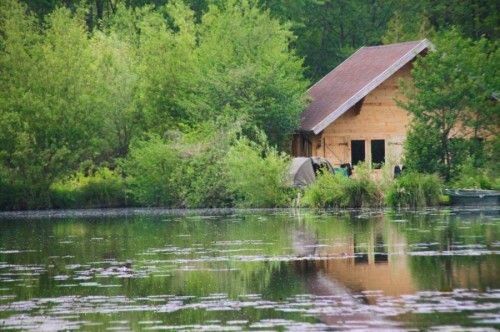 This 5 acre carp lake is perfect to visit if you introduce someone in carp fishing. 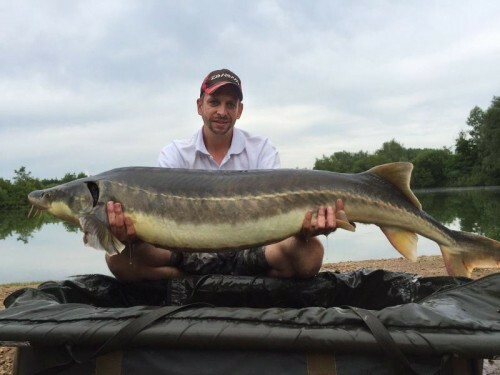 With stunning carp, sturgeon and catfish, you will find plenty of action! Also at Tine’s Lake it’s possible to stay for a weekend, midweek or week. 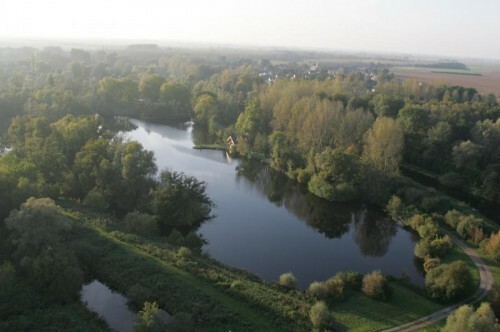 After intensive preparation and cooperation with the owners, we can proudly present the third carp fishing lake at De Karperhoeve, called ‘Raiden’s Lake’. 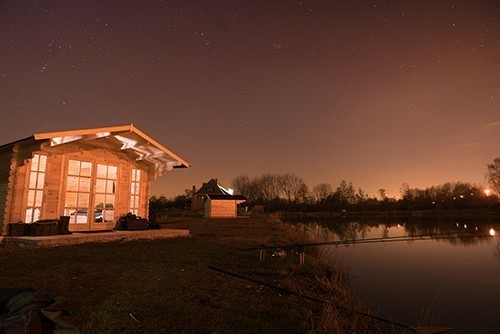 A 2,5acre lake with two luxury cabins on site, suitable for anglers that prefer some luxury and love some action!